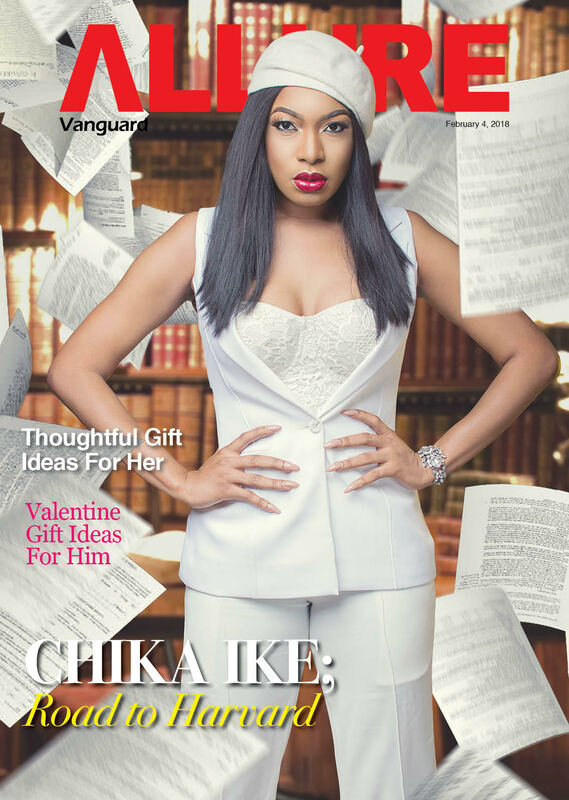 Nollywodd actress, Chika Ike is sharing her secrets on how she got in to one of the mot prestigious schools in the world, Harvard Business School, in the new issue of Vanguard Allure Magazine. The actress is right now in Cambridge, Massachusetts attending classes and looking good while doing it. 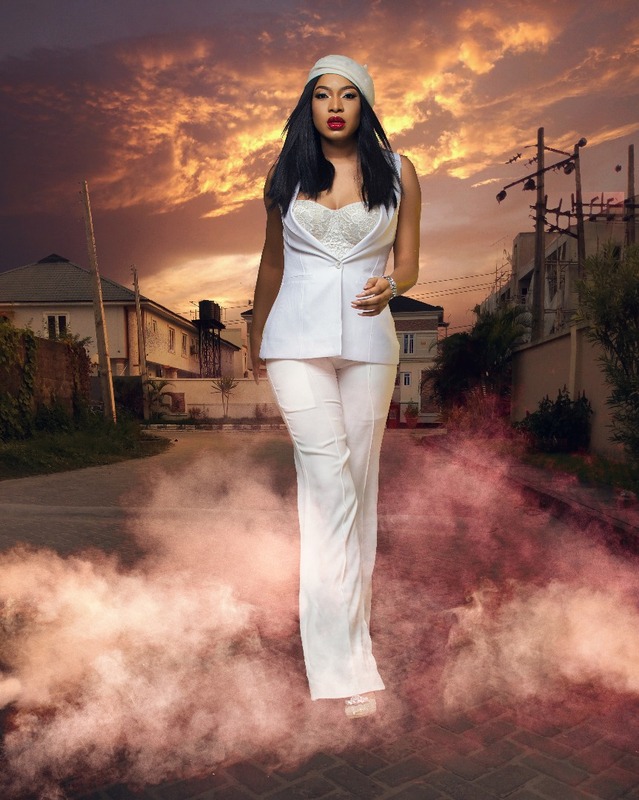 Chika looks good in the photos as she talks about her journey to being accepted last Here.